to meet the demands of active families and those with busy lifestyles who still strive for beauty in their home. 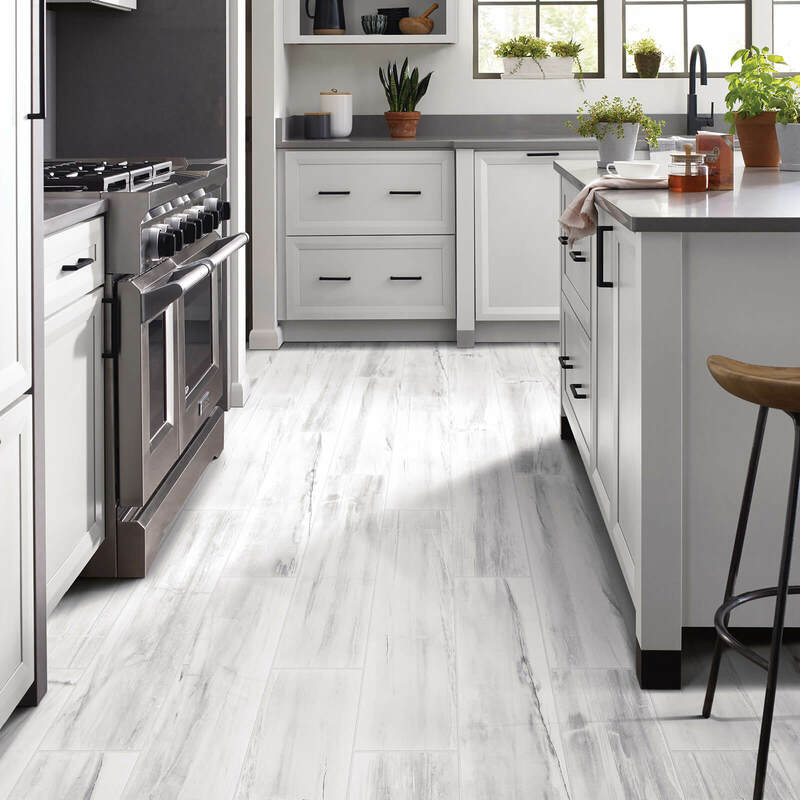 One final form of vinyl is sheet vinyl, a cushioned flooring that gets glued directly to your subfloor. 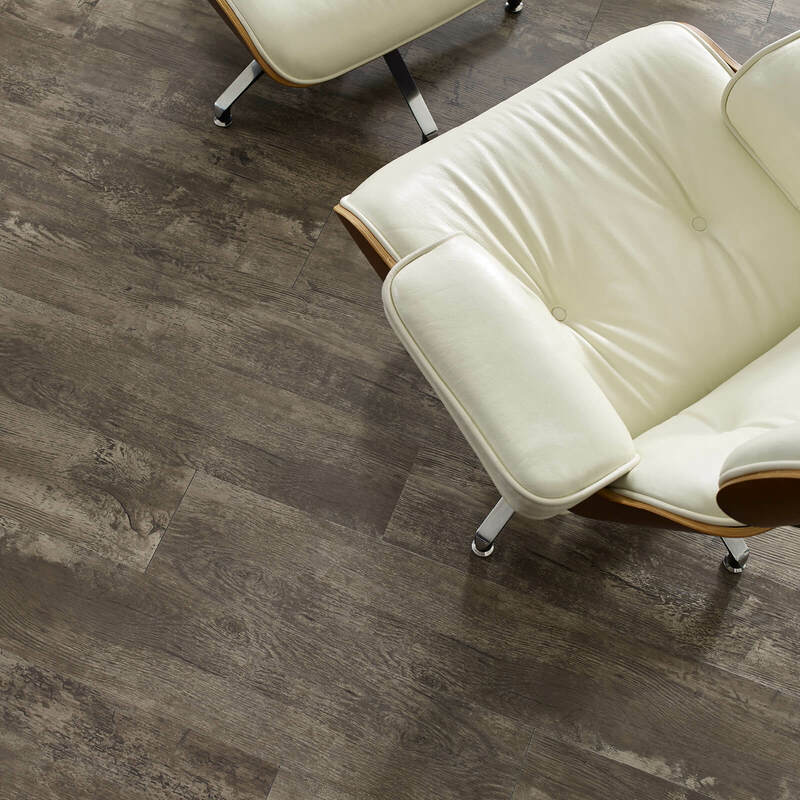 The Shaw Floors sheet vinyl designs available here at Carpet Advantage are just as unique and sophisticated as LVT or LVP, but because it’s all laid in one piece, it doesn’t achieve quite the same level of realism. Browse the many fine luxury vinyl looks and styles we have on offer here at Carpet Advantage! 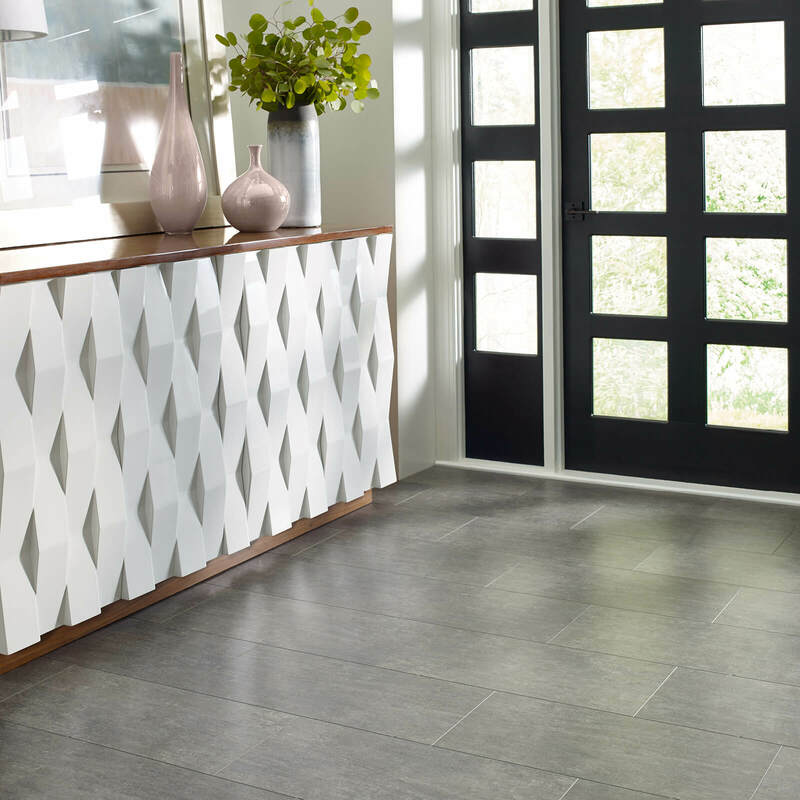 If you're looking for ideas and inspiration for how to use luxury vinyl flooring in your own space, check out our gallery of vinyl room designs! Getting ready for your luxury vinyl flooring installation? Check out our expert installation guide and learn what to prepare for on installation day! Caring for your luxury vinyl floors is a breeze - and proper care will lead to many years of prime performance! Get all the vinyl cleaning tips you need from our flooring experts. 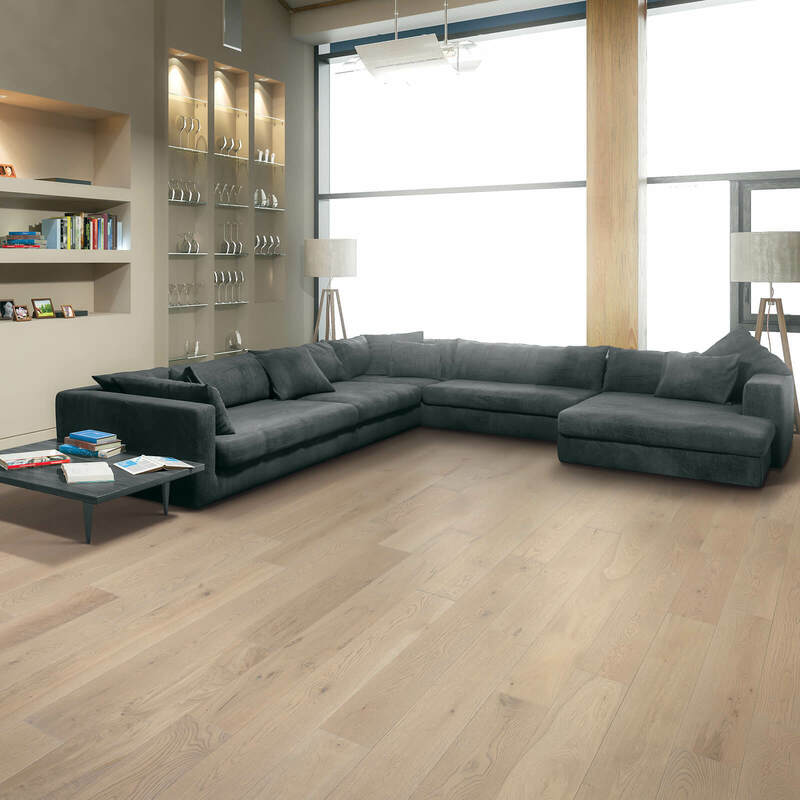 Each species of wood used to manufacture hardwood floors offers its own unique characteristics and tones. 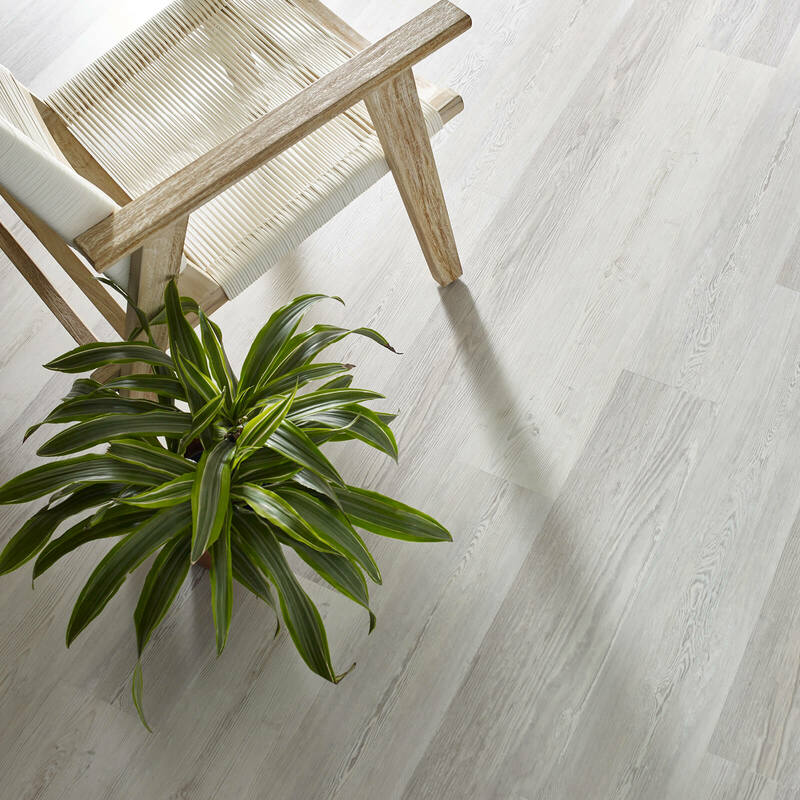 Still have questions about luxury vinyl or resilient flooring? The experts at Carpet Advantage are here to help! Stop by our showroom, give us a call, or send us an email. We’re always happy to help, and we’d love to get you inspired about your next flooring project!